Glad to see you at True Football Manager blog again! First of all, I want to congratulate you with Football Manager 2014 officially released. 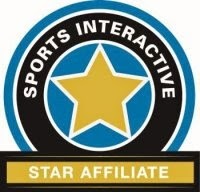 Huge thanks to Sports Interactive Games and its director Miles Jacobson for that. Sleepless nights and marvellous victories ahead now! 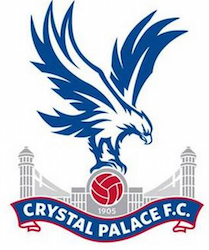 Series of my FM 2014 posts are starting now. And the first one is just a gift for all fans of the game who like to use player lists. I know some part of readers can’t wait for such kind of posts from me. This is why I decided to create the player list which should help you to get some nice players for free at the very start of your FM 14 game. Shortlist file is available for download! Seek for the link in the bottom part of the blog post. Every table is sortable. Click on a column header to use sorting feature. Players initially sorted by Caps.